Ten years ago, Satoshi Nakamoto published the code of the first ever form of Cryptocurrency which was the Bitcoin which made waves all over the world, practically creating a new form of money for all interested parties. Ten years later, new cryptocurrencies have emerged. 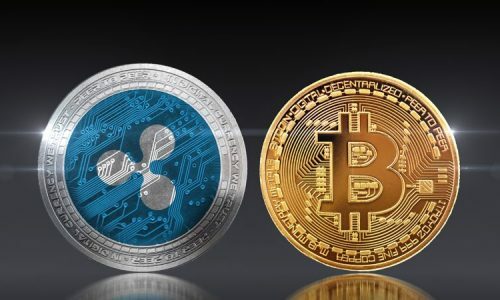 Together with these new forms of currency, there have been growing trends such as acceptance growth, exchanges hacks, price fluctuations and more. Back in 2018, there was a lot of fear, uncertainty and doubt in this commercial industry as some virtual currencies lost more than 75% of their value while others just disappeared. However, the New Year holds new-found confidence as new trends that make the industry more profitable and less risky have emerged. Below are the 8 Cryptocurrency trends that should influence the market in 2019. Once the cryptocurrency market is accepted by Exchange-Traded Funds, it is predicted that this acceptance will bring long-established institutions and larger investors without significant risk. This trend was largely discussed last year but it is likely to be established this year and when it does, it will reduce the occurrence of Ponzi schemes as many institutions will make use of cryptocurrencies. This will be a huge benefit for the market which includes both unique traders and variable trading platforms also. In the cryptocurrency market, scalability has always been an issue as nearly all blockchains suffer from poor scalability. They are yet to attain the speed which will enable them to become more competitive with businesses and institutions that deal in funds transfer. In 2019, it is predicted that Bitcoin’s off-chain technology Lightning Network will make a difference. The market is likely to adopt systems with extra payment options and multi-signature wallets which enable faster and cheaper transactions. Lightning Network is expected to grow more this year and it is set to be adopted by Bitcoin and Litecoin. Its success will determine the balance of power in the market. In past years, Bitcoin suffered massive price volatility which affected the whole industry. The instability of cryptocurrency was more subtle in 2018 and price changes have not been wholly substantial. 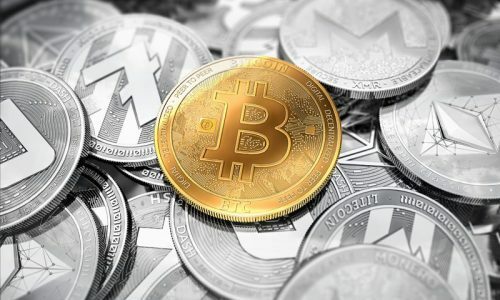 Last year’s trend is set to continue with a high likelihood of price stability in the cryptocurrency market, which has not been experienced in previous years. This is highly beneficial to traditional investors as they are more interested in long-term steady growth rather than short-term price fluctuations. It is also a positive sign for users, as they are major contributors to the market. 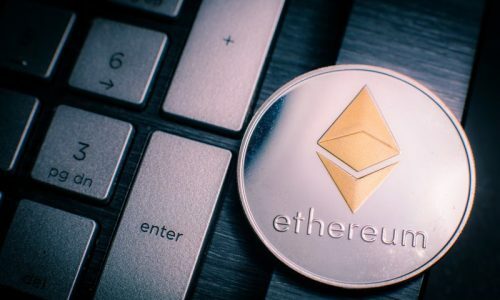 This particular trend will be on the rise in 2019 as many crypto projects are hampered by the heightened regulatory compliance that applies to being classified as a security token. In the New Year, many of the crypto projects are doomed to fail as they are slowly crushing under the weight of the bear market, which usually results in low funding. It is likely that many more will crash before the bear trend turns. Also for those projects currently trading on exchanges, there will be little or no progress in ROI as they are yet to recover from the loss they mostly suffered last year. The increased cost of compliance and legal holding of ICOs is gradually shifting focus to use of Security Token Offerings (STOs) in 2019. Once the regulatory body is firmly in place, the crypto market will have the capacity to start offering security tokens. Investors in cryptocurrencies usually favour the use of security tokens as the tokens purchased are financed by having an actual stake in the company carrying out the token sale. This is remarkably different to the use of present traditional tokens which are a form of currency or utility and not backed by any stake in the issuing company. 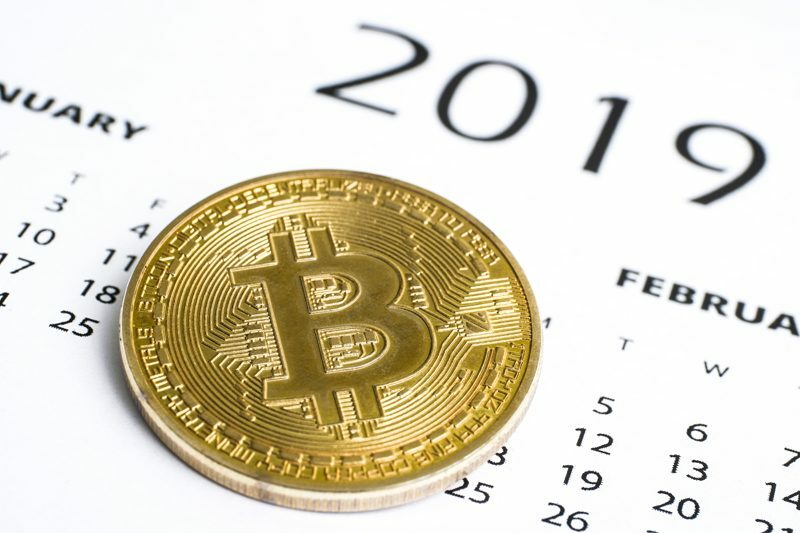 Though it will take some years before institutional money is fully invested in the crypto market, all signs point to 2019 as the year in which the momentum begins. This surge is spearheaded by developments such as the Bakkit Bitcoin Futures Market. Also, most financial companies are offering different financial products for Bitcoin and other cryptocurrencies which will make it easy for institutions that want to invest. However, it is important not to take this surge as an automatic bull run as the money invested can sometimes come in to short the market. One of the main problems the crypto markets have always faced is that the majority of people do not know what they are and how they operate. Even, some government institutions have labelled the market as illegal and this has severely damaged its reputation. In 2019, however, there is an expected rise in crypto education as there are some official programs planned by top universities to sensitise the public. This may gradually lead to an increase in crypto adoption this year. In the last few years, impeding surveillance on blockchain has cost cryptocurrency users the anonymity they once took for granted. But in 2019, there is some resemblance of resistance even though it will take more than a single privacy protocol to restore the disparity. This year, there are some new privacy-oriented toolsets to come onboard which will further reduce encroaching scrutiny, with a lot of pro-privacy platforms, apps and protocols gaining a foothold. There is the possibility of Bitcoin core getting Schnorr signatures which could help bring privacy technology such as Coinjoin to the forefront. Also, Wasabi Wallet, a privacy-focused Bitcoin wallet, will improve security options for new users while Ethereum may get its own version courtesy of the Aztec protocol. Existing pro-privacy platforms such as Dust and Loki should also make much more headway in 2019 while new platforms such as Resistance, which is a privacy coin, are set to join the fray. Stable coins should also become more privacy-oriented as ZKdai (Zero-Knowledge DAI) protocols are set to be introduced.